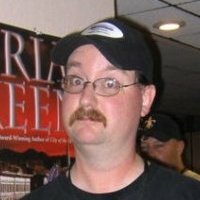 Brian Cooksey is an RPG editor and designer who has been roleplaying since 1982. He has worked with Accessible Games and the Sagaborn system among others. He is one of the hosts of the Play On Target podcast and is the former chairman of Hypericon.